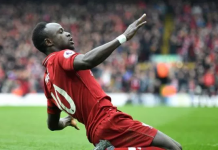 Liverpool have an opportunity to open a seven point gap at the top of the Premier League table when they play Leicester City on Wednesday night, after second-placed Manchester City slipped to a loss to Newcastle United on Tuesday. 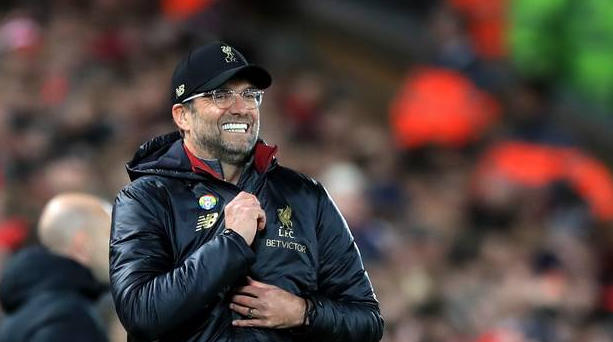 The Reds currently have 60 points ahead of Manchester City’s 56, and will be looking to widen the gap in order to boost their chances of lifting the Premier League trophy at the end of the season. Manchester City was left in dismay after Tuesday’s game, having taken an early lead through a Sergio Aguero goal, but a constant wastefulness in front of goal meant they did not extend that lead. 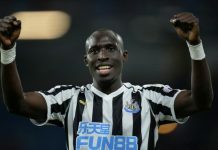 Newcastle saw little of the ball throughout the game but made their chances count, coming from behind to score two crucial goals to inflict a third loss on the current holders of the PL trophy. Pep Guardiola was taking charge of his 100th PL game, and had hoped he would register a 74th win against the Magpies. In the end, Liverpool were the biggest gainers as they now prepare to host Leicester for a crucial clash that could shape the race for the PL trophy.